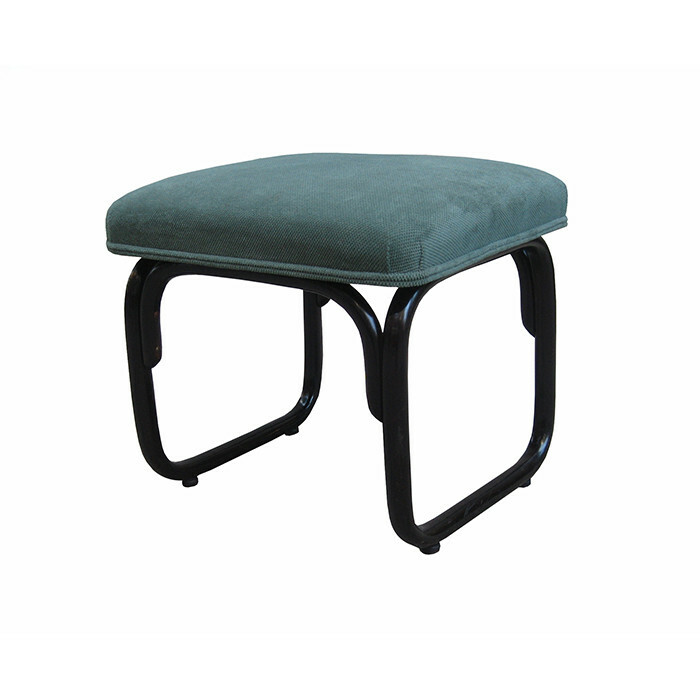 A Vienna Secession Stool designed by Josef frank for Thonet. Ebonized beechwood with original Thonet Label. Dimensions: H:17 W:18 D:16½ Inches.